How to get rid of blackheads? Expert Points Noirs is a cool gel-cream to always have on hand! Its unique formula acts in 3 times on blackheads: it cleanses the skin thoroughly, cleanses and tightens pores. 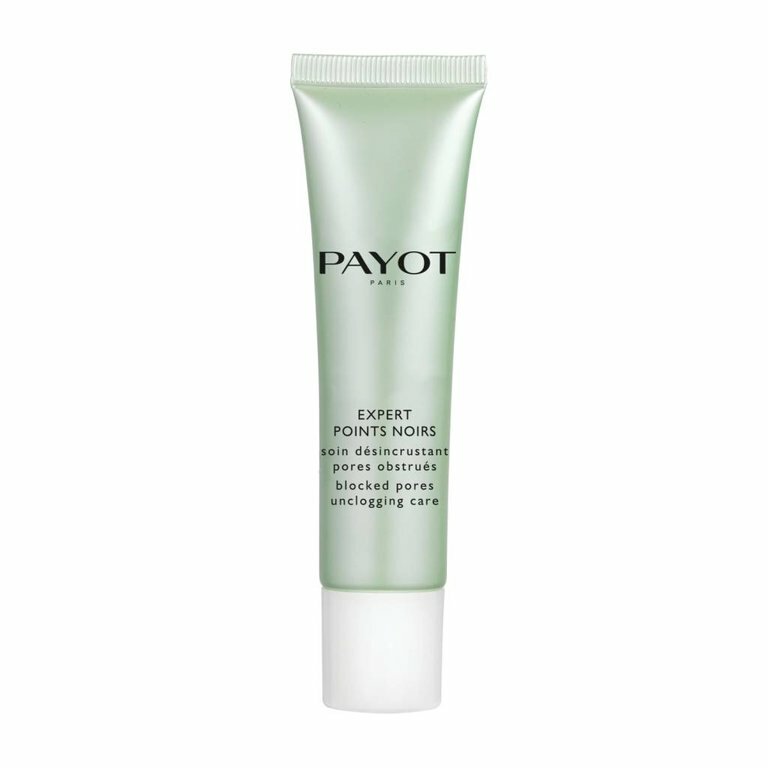 Apply morning and evening locally or on the whole face cleansed and toned. Avoid contact with eyes. When exposed to sunlight, apply a suitable sun protection.